It's that time of year where the sun sets earlier and the crisp air means cozy nights inside become a must. Snuggling the kids while reading books in their pjs is one of the most treasured moments of motherhood (am I right?!). 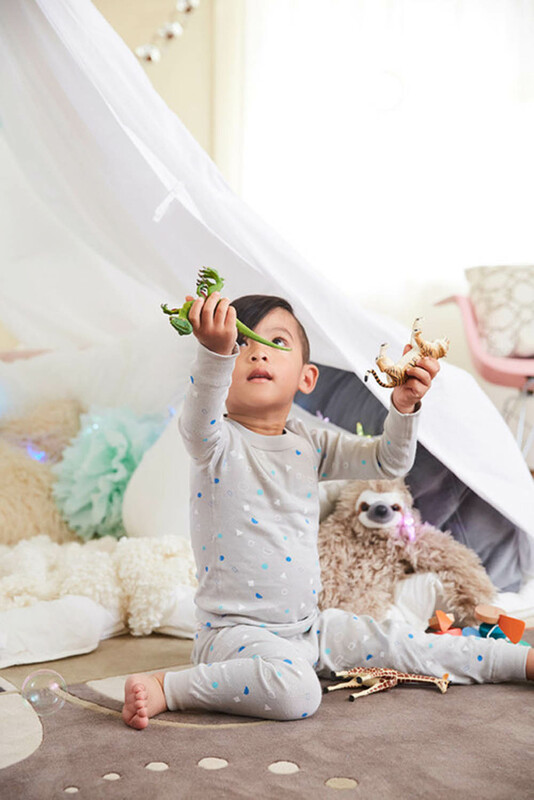 As my girls grow out of toddler sized pajamas, I have found the search for beautiful, quality, natural pajamas for ages 6+ an ongoing project for the best part of the last year! If you've had the same experience (lack of good pjs! ), you're in luck. Each time I came across a new company that fit this description, I jotted a note down and after hours of searching, I am now ready to share my findings with you all!!! Most of these companies cater for a wide range of ages, so even if you are in the baby stage, read on! Please note: this post is NOT sponsored. This is advice from one Mom to another based on a real lack of pajama choice for our little ones in Canada. Natural fabric - Both 100% cotton or merino wool are my go-tos for keeping little ones cozy and safe. This company is top of my list for a reason. With adorable designs (think classic stripes and holiday stars), these pjs come in a wide range of sizes that are not only cute but great quality too. You know how much I love supporting local brands and this Vancouver name has a flagship store at Granville Island, which is walkable from our house. Made from GOTS certified organic cotton, the material is noticeably thick/warm and the pajamas hit the mark on both price point and cute factor. 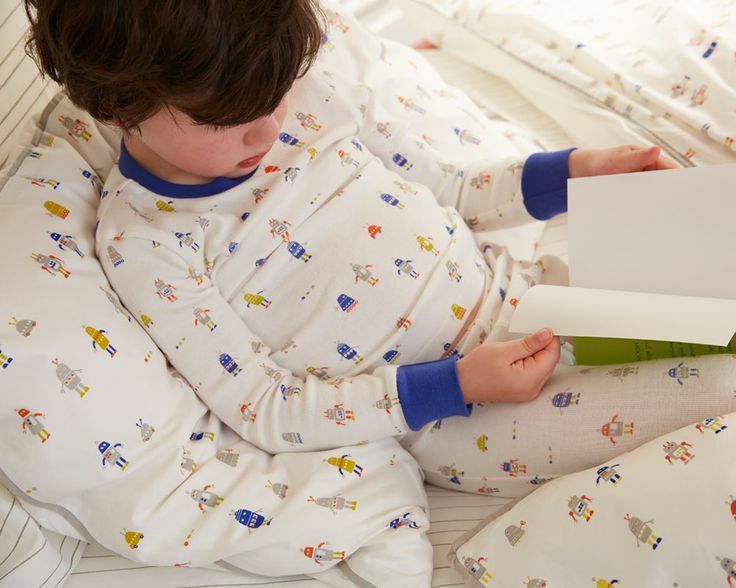 Little Auggie makes fantastic quality bedding, sleepsacks AND pyjamas. The quality is high, the patterns are so sweet and you can easily find them across North America. Made right here in Canada, these 100% cotton jammies are a snug fit and are available in 6 different colours. The fit looks snug and the patterns are so fun! I fell in love with merino wear as a teenager and my love of its' versatility for sleep and play has never stopped. I love the designs and the fabric, these pajamas would also be perfect for base layer ski wear. These printed pjs have serious style! Whether you love monochrome or dark and moody, they are cotton pajamas that come as the two piece basic set and also other variations. I love the way they drape and also that you can twin with your little. If you are a nature lover like me, you are going to LOVE these. They are one of my favourites and the cotton they use truly is the softest! They fit large to size so there is room to grow for your little ones and the quality is lovely so would be perfect to hand down through multiple children. We did a post last year featuring this local Vancouver company and our kids still adore these merino wool pajamas. They fit close, are warm and cozy for night and perfect for base layer ski gear. 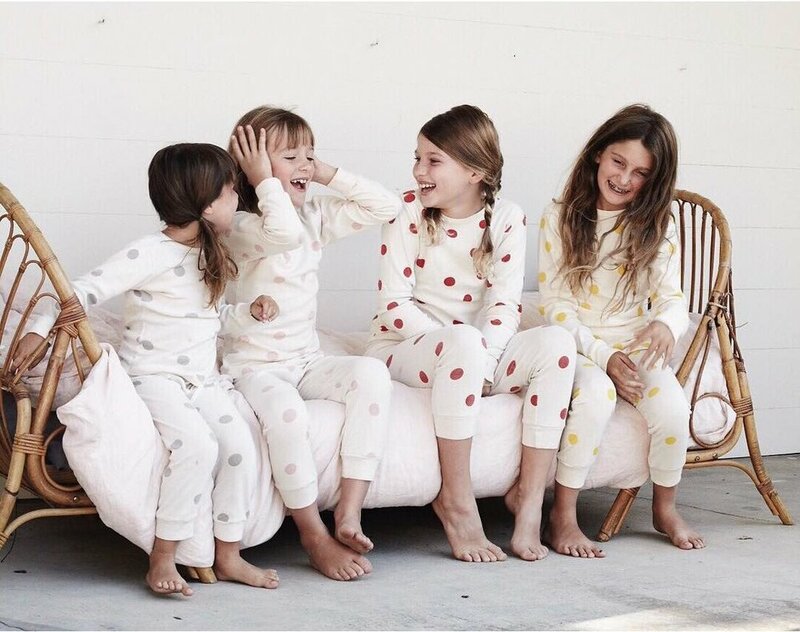 Another gorgeous organic cotton pajama line, this one also uses ethical water-based ink and high quality dye. I love the classic star pattern but there are lots of colours and patterns to choose from! These thick and warm pajamas seem to have a huge following, maybe due in part to their fun spot design that can be passed from older child to younger sibling. I love that there are gender neutral options, the cotton is organic and they are made ethically in the USA. Organic pajamas for US$16.95?! Yes please!!! These jammies are soft, cozy and seriously cute. The fit is close to the body and there are so many options, there's something for everyone. Go check out their adorable picks for the holiday season. Sadly for us Canadians, they are currently only shipping to the US. Ethically made in the UK, Sleepy Doe's whimsical line of sleepwear extends beyond children to women too. With new designs each season, the prints are fresh and aesthetically beautiful. I hope you find a pair of pjs your kids can sleep peacefully (and safely!) in and that you are happy with style-wise. Many of the larger retailers have started using polyester as a material for pajamas which is not breathable in the same way as cotton or merino. If you know of any other brands that would be a great addition to this list, please let me know in the comments below so I can share with everyone!